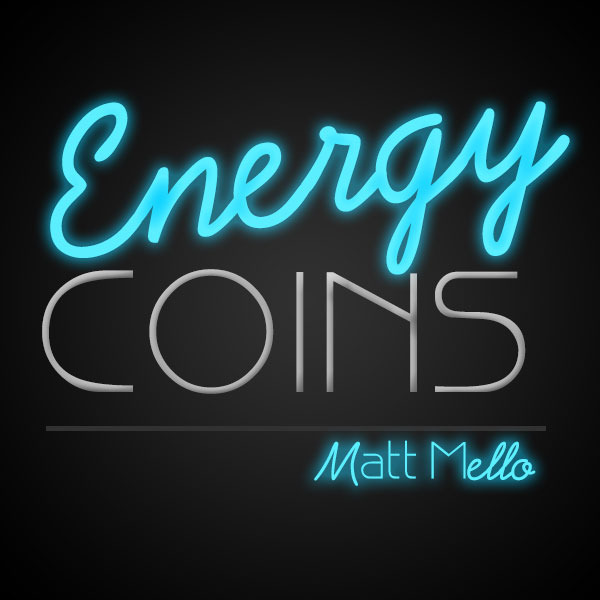 Today, when you order "Energy Coins by Matt Mello", you'll instantly be emailed a Penguin Magic gift certificate. You can spend it on anything you like at Penguin, just like cash. Just complete your order as normal, and within seconds you'll get an email with your gift certificate. 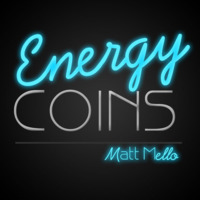 Energy Coins is my personal coin bending routine. It consists of two phases, and two coins: one positive and one negative. The performer 'energizes' the negative coin, and the spectator is able to feel that it's heavier. 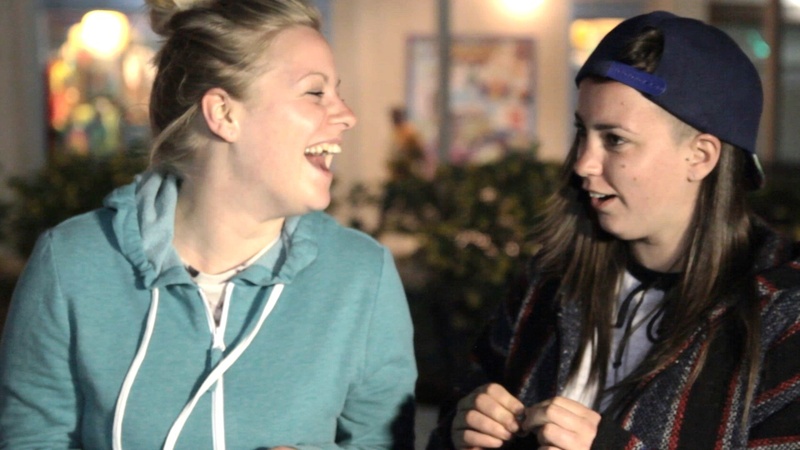 This is one-hundred percent surefire, and they will always feel what you describe. 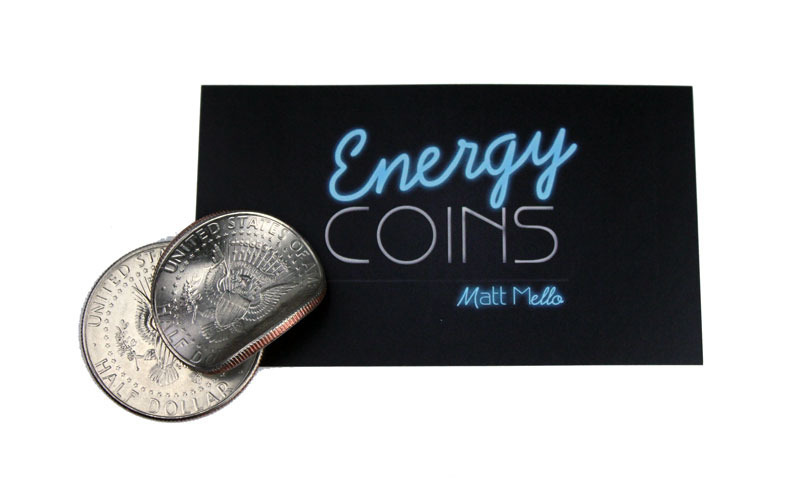 Once energized, the performer slowly picks up both coins and is able to dramatically bend the negative coin with one hand. 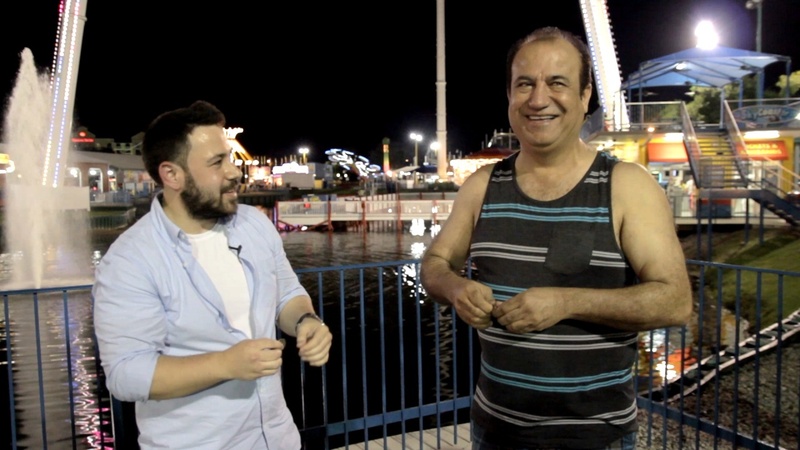 The video features the one-handed bend, which happens exactly as it appears. Nothing is being slid off camera or out of frame, what you see is what you get. 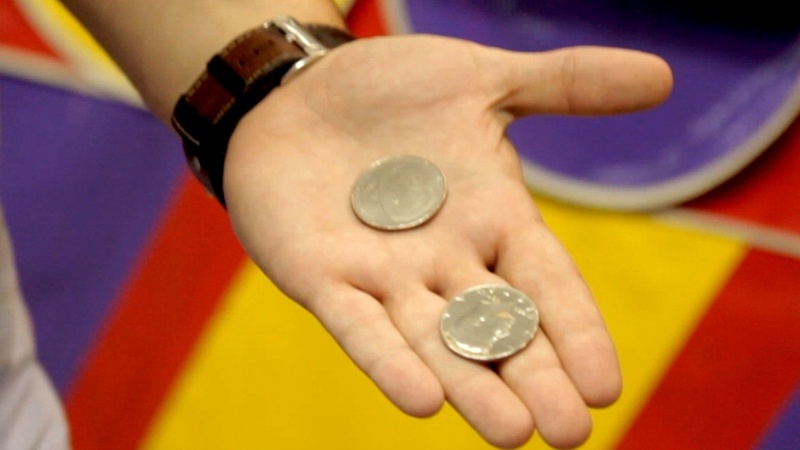 Half-dollars are used in the video, but it can also be performed with quarters. There is a gimmick needed, and the gimmick makes both phases possible. Simple, brilliant, and so clean...It was under our nose and no one of us saw it... When I received the secret it kicked my a.. ! It is Strong Simple and Clean. 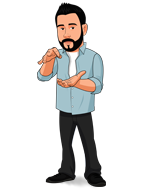 I am not a fan of every creation of matt Mello...but this one is a winner. Period. And thanks you sir ! I always carry in my pocket.I use it all the time.Very easy to do, very strong effect. I Recommend everyone.You will not regret it.Gimmick is high quality.Very practical trick. Great effect by one of the greatest minds out there today! 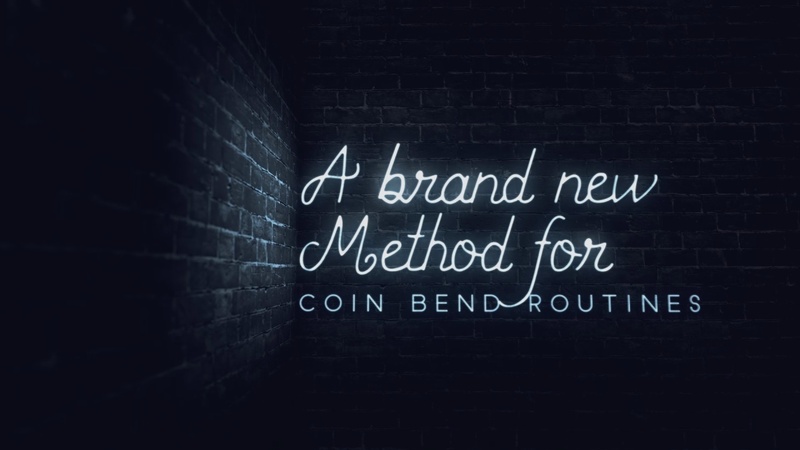 For those of us who work with coins from time to time, this method is ingenious in creating a powerful, yet simple to perform, bent-coin effect. If you're just starting to work on a coin routine for your act, this is an excellent starting point. The presentation is direct and well explained. 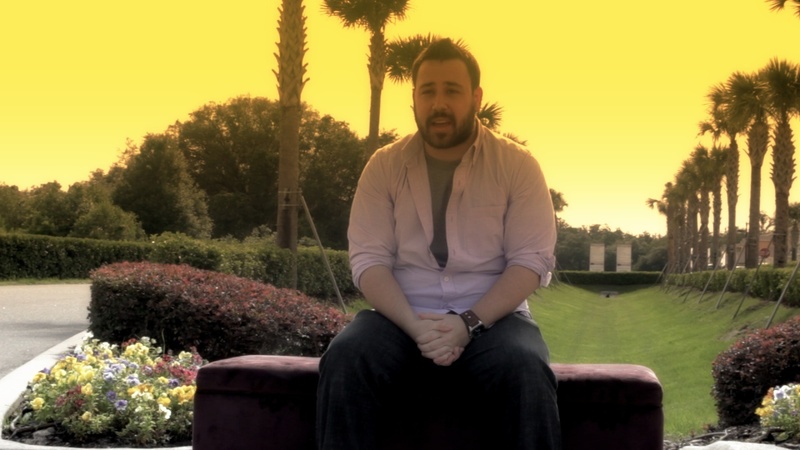 What you get for the price includes what you need to execute this impressive effect. 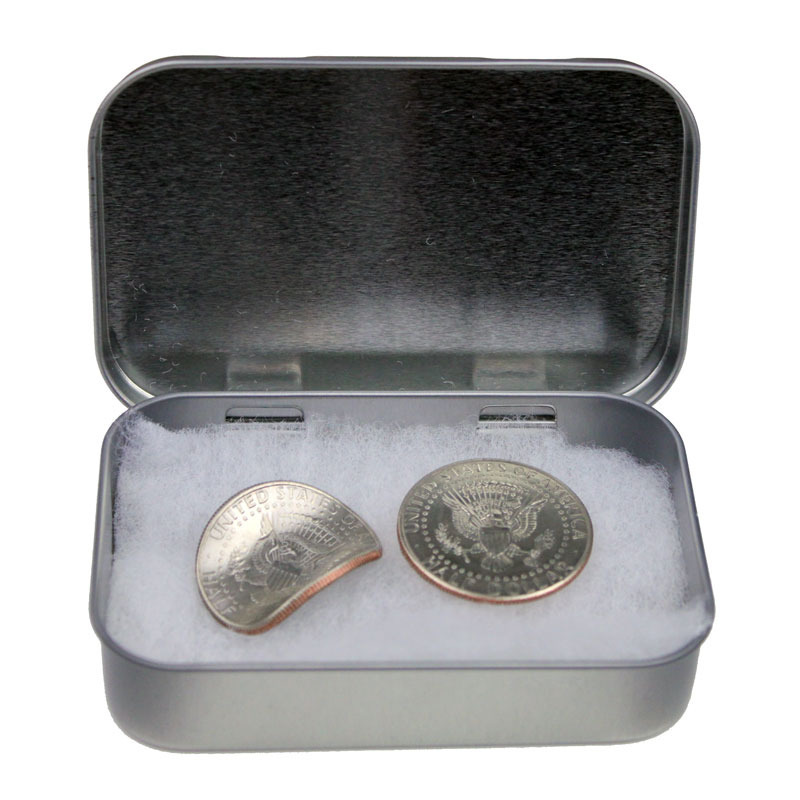 Just get a couple of quarters practice and in no time you will be ready for your first presentation. 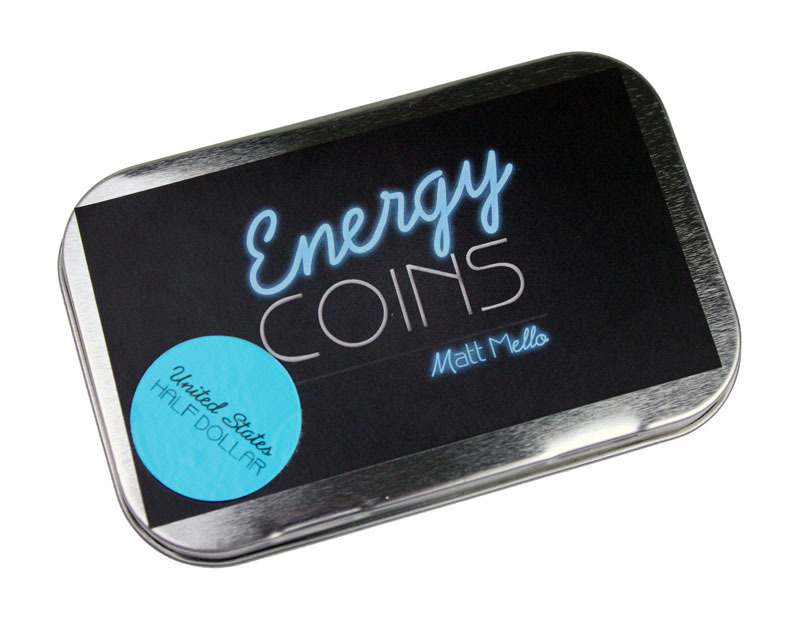 Thanks Matt for inspiring us to do coins again (even with aging hands). Great concept. Easy to do. Gimmick is top quality. Highly recommend this one. Watch the trailer and if you like what you see, buy this. This is such an amazingly clean coin bend! I smile just when I'm practicing it, because it looks so real! I HIGHLY recommend this! I got the quarter version because they are just more common amongst spectators; however, it doesn't really matter, you'll be so satisfied with this method! You're paying for the handling. Most have the necessary means...if you're into coins.